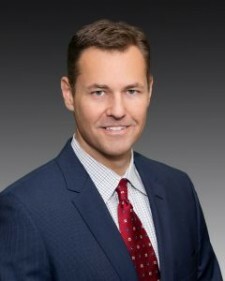 Washington, D.C., June 27, 2017	(Newswire.com) - Jeremy King is the founder and president of Benchmark Executive Search, an executive search firm based in Washington, D.C. and Dallas that specializes in Board, CXO, VP and GM-level executive search for companies serving the federal and commercial markets. During his 20 years in the executive search arena, he has assisted more than 350 clients nationwide. Since 9/11, he has been focused on developing relationships with senior government officials, particularly within the intelligence, DoD and national security communities and matching to his network of Fortune 500 and investor-backed growth clients. King is also a co-founder and board member of MissionLink, a nonprofit organization that fosters collaboration, access and opportunity for companies focused on defense and national security missions. King serves on the board of No Greater Sacrifice, a nonprofit dedicated to helping children of our nation’s fallen and wounded Service members by providing scholarships and resources in their pursuit of higher education. King is also a member of Northern Virginia Technology Council (NVTC), Business Executives for National Security (BENS) and Association of Former Intelligence Officers (AFIO), Armed Forces Communications and Electronics Association (AFCEA), Intelligence and National Security Alliance (INSA) and National Association of Corporate Directors (NACD). 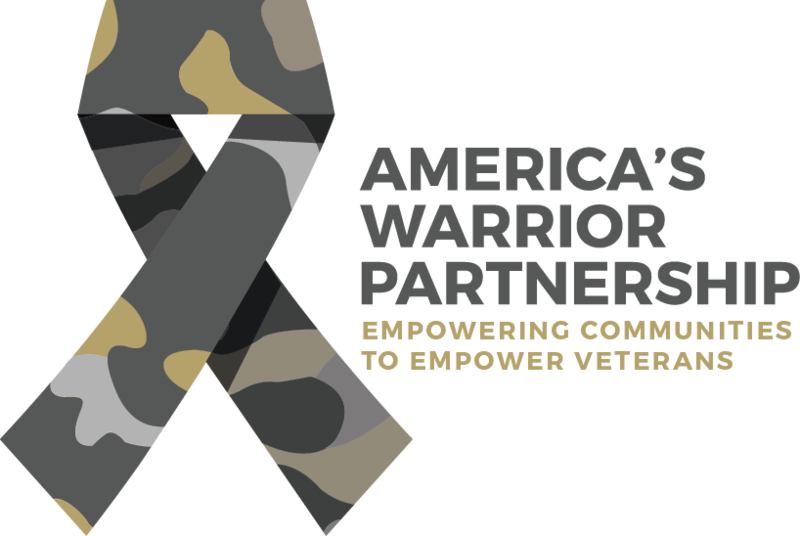 America’s Warrior Partnership’s Community Integration model empowers communities through training, mentorship and structure to conduct proactive outreach to veterans by connecting existing resources and providing tools to create stronger collaboration. Through this approach, its five affiliate communities have collectively impacted more than 33,000 individual warriors in three years. Affiliate communities include the Panhandle Warrior Partnership through 90 Works in Pensacola, Florida, Tierney Center for Veterans Services through Goodwill Industries of Orange County, California, Palmetto Warrior Connection in Charleston, South Carolina, Veterans One-Stop Center of Western New York in Buffalo, New York, and Upstate Warrior Solution in Greensville, South Carolina.